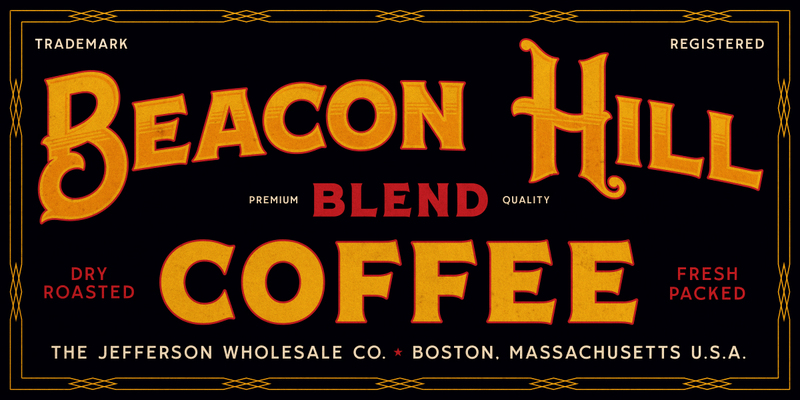 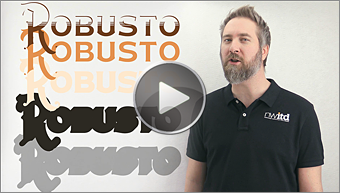 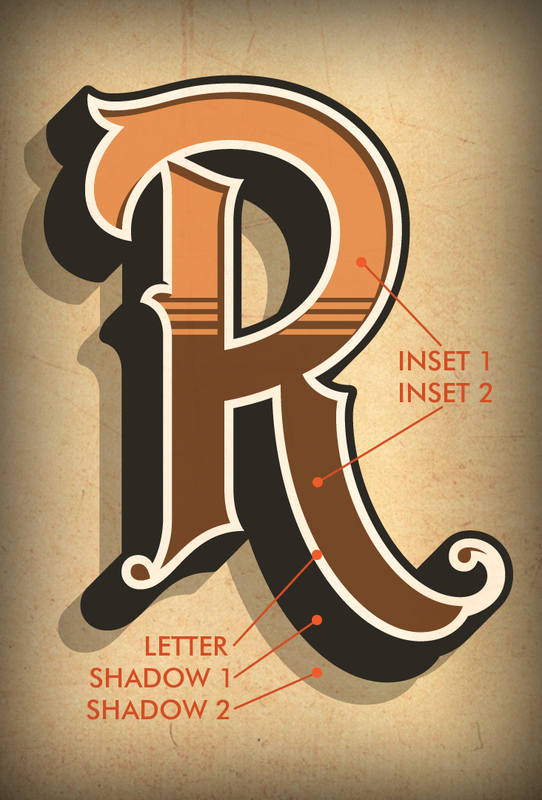 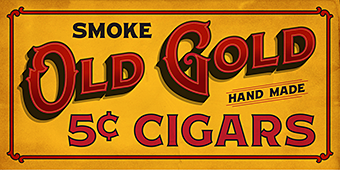 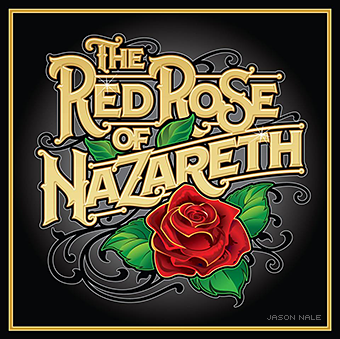 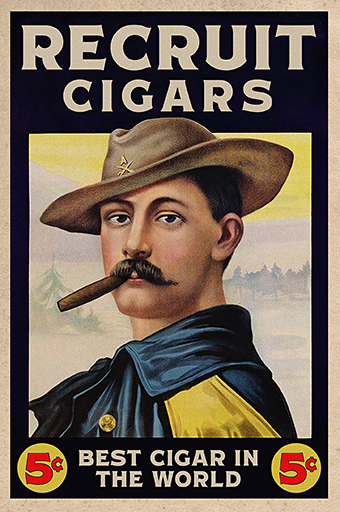 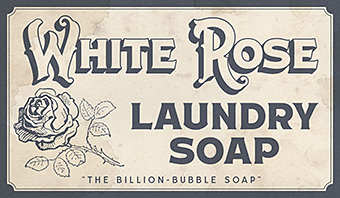 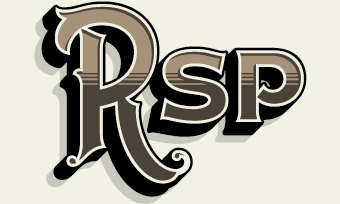 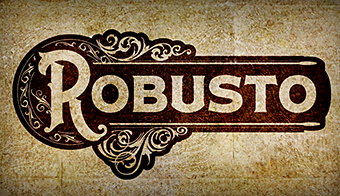 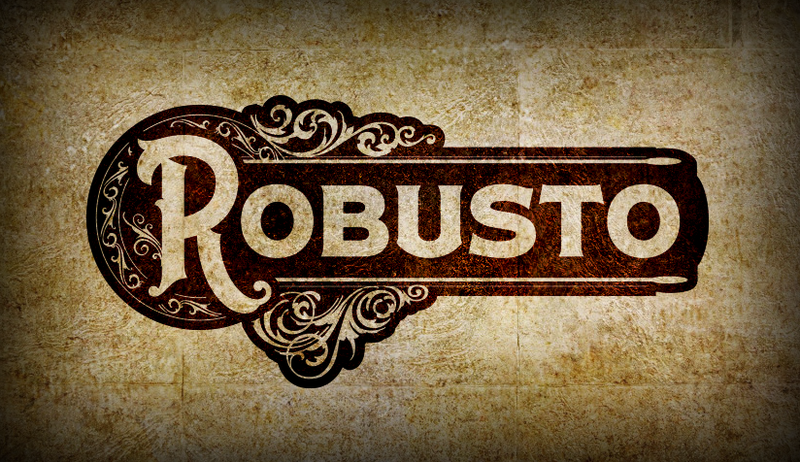 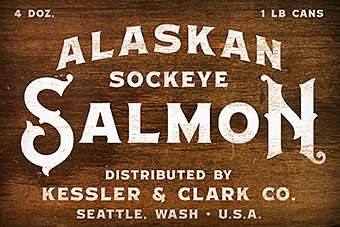 Inspired by early American cigar box lettering, LHF Robusto is the 5th vintage style font by artist Mark Searfoss. 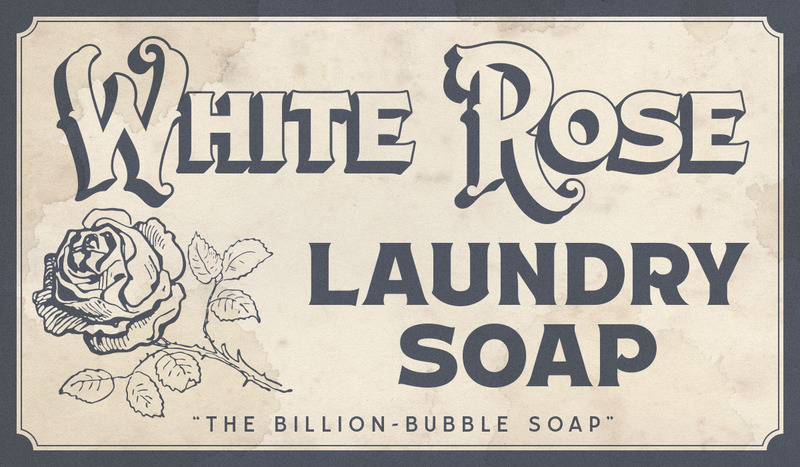 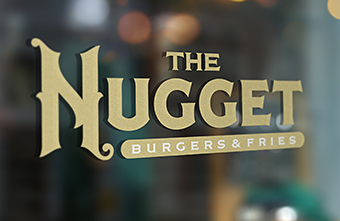 This bold, 6 part multi-layered font features Regular, 2 Inset, and 2 Block Shadow versions, plus 20 bonus alternate characters to help you design with ease. 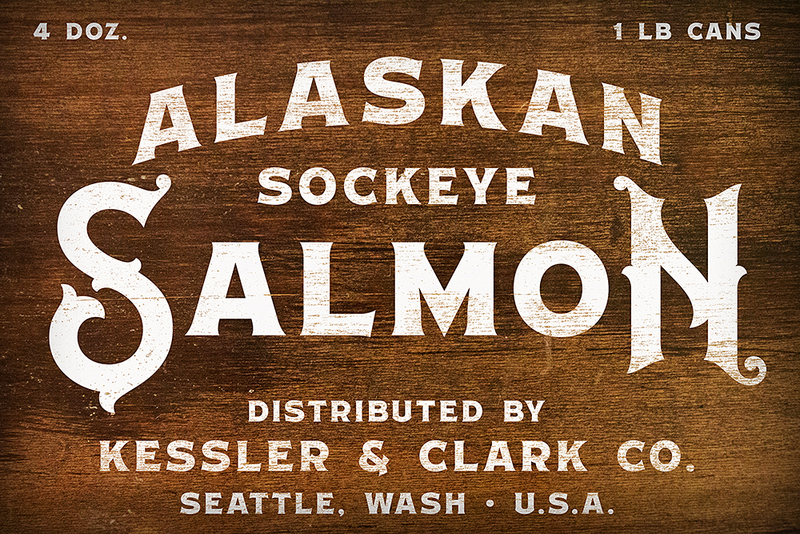 You might also like Elixir & Whistler.